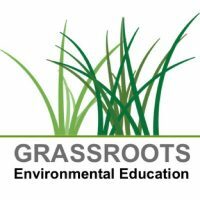 This more sophisticated program, created and presented by Grassroots Environmental Education, enables 5th grade students to explore the origins of their drinking water more deeply. Grassroots’ staff teach students basic hydrogeology and the process by which pollutants can contaminate water supplies. Also discussed are the steps individuals, families and communities can take to reduce water use.